My Legendary Style: The Beyonce takeover!!! So unless you’ve been under a rock you’ve seen Beyonce’s wardrobe choice for her Super Bowl Half Time performance. The thing I love most about Beyonce’s costume last night is that it took 200 hours to make….BY HAND!! That type of skill and patience is a gift. 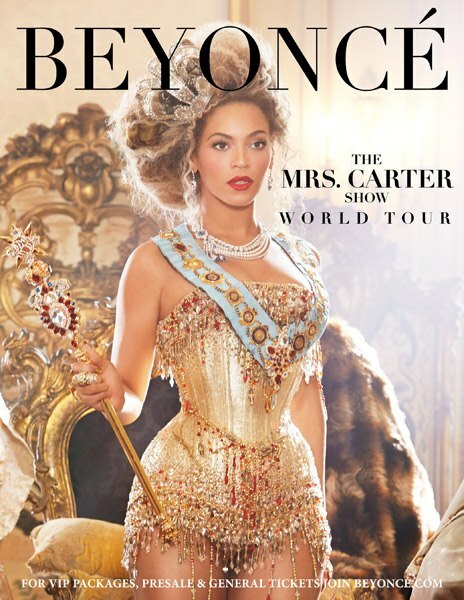 Then just when you’re about to wind down from doing the single ladies dance Bey makes THIS huge announcement…. It's safe to say she is one of the hardest working women in the game! Will you be going?? ?